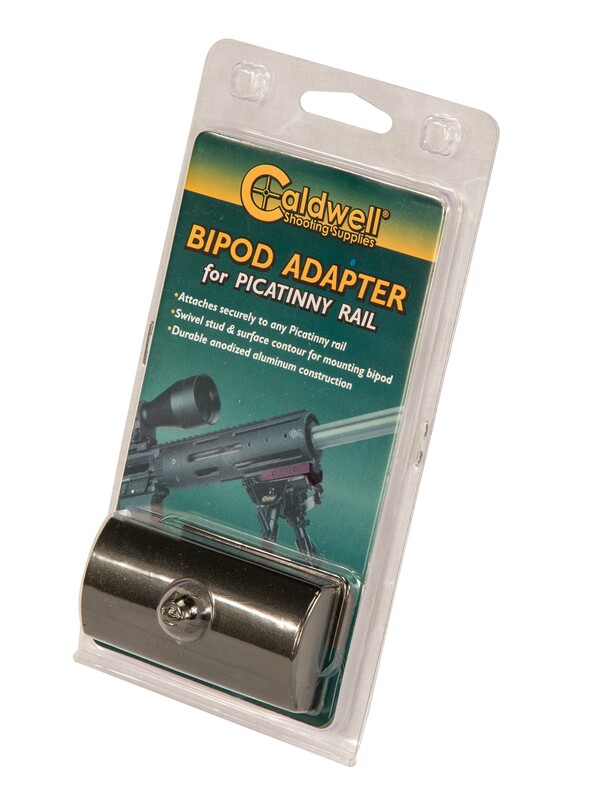 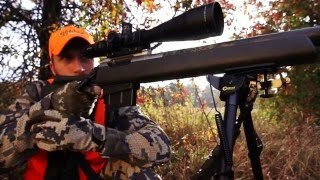 The Bipod adaptor quickly and easily attaches to a picatinny rail. 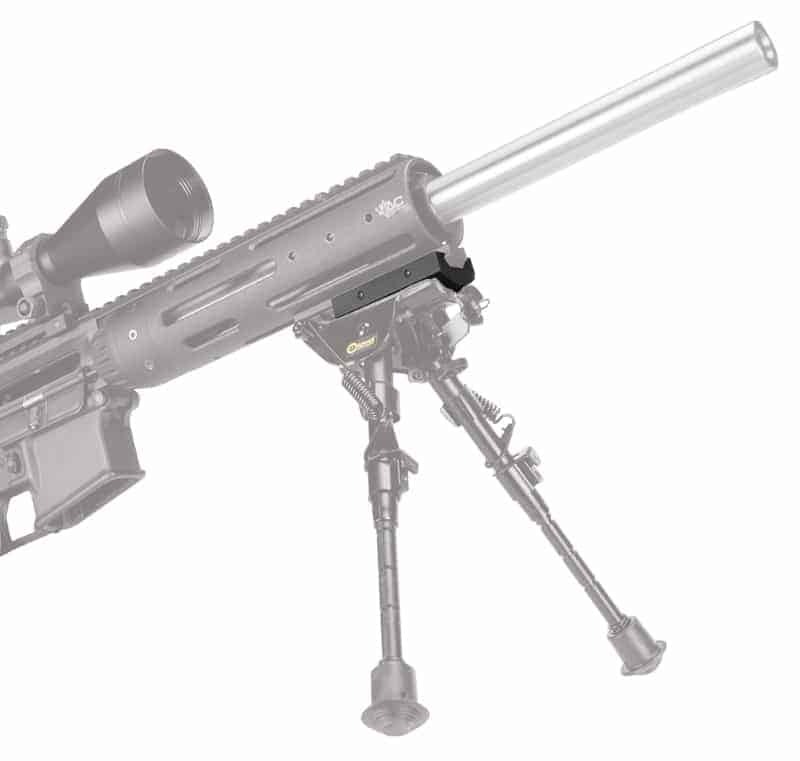 Any standard bipod or sling can then be attached to the integrated swivel stud. 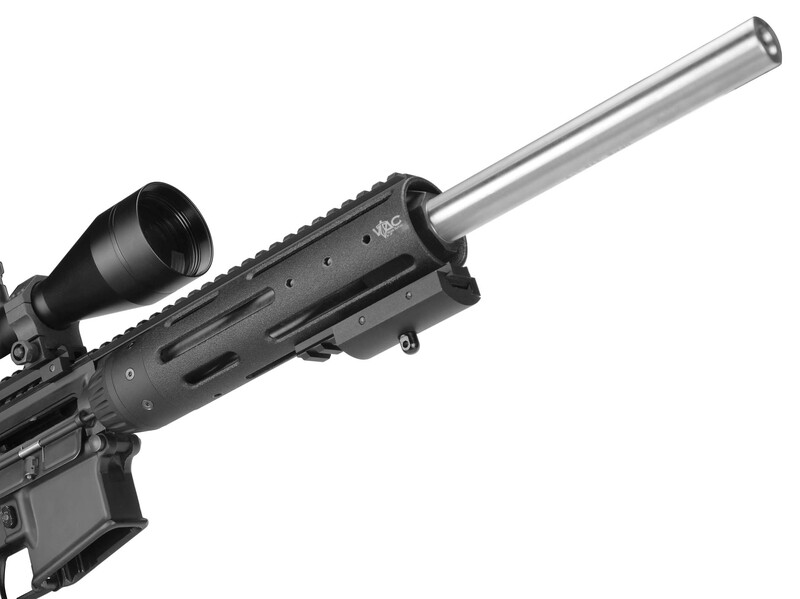 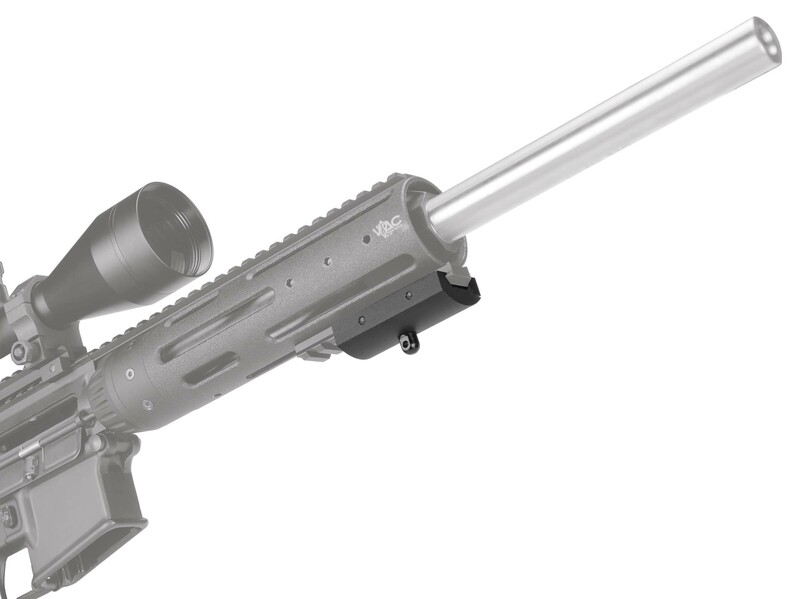 A curved “fore-end style” profile assures the perfect fit for the bipod to mate with. Light weight yet durable machined anodized aluminum construction provide durable and reliable performance. 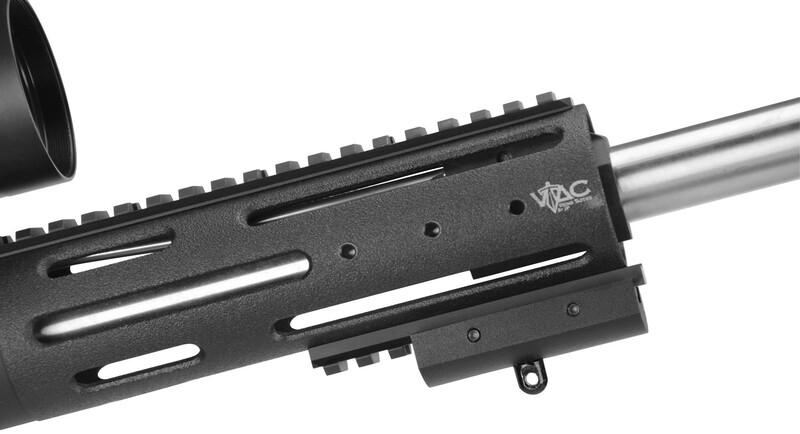 Two integrated fasteners ensure a secure attachment that won’t rattle loose during heavy use.